Who: Up to 6 players. With approximately 7th level characters. Registration is now open, and is on a first come, first serve basis. How Much: $30 Per person. 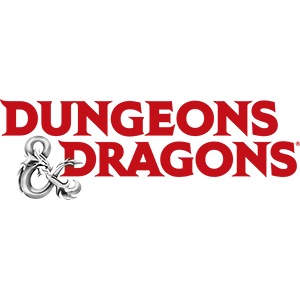 Why: We have had requests from our D&D Adventures League Players for a longer D&D Session. The season 2 Expedition adventures Eye of the Tempest and The Howling Void are each 8 hours modules. Q: Do I have to attend both days? A: It is preferred that players sign up who can commit to both days. Q: What if I can only commit to one day, but I really want to play? A: We will put you on a waiting list, and if there are multiple players in this situation who are wanting to play on different days, and we still have available seats the week prior, we will take players from the wait list and assign them to the available seats. 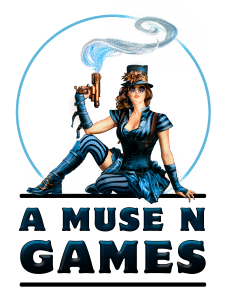 Q: Do I have to normally play in adventures league at A Muse N Games to Participate? A: Not at all. 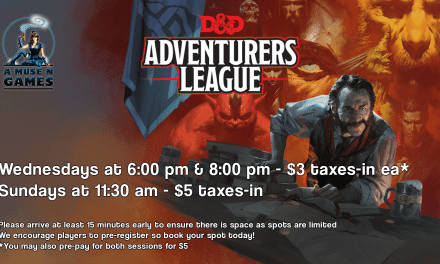 We request that where possible players bring an existing 7th* level adventure league character. Where that isn’t possible we’ll arrange for you to work with our Dungeon Master to have an appropriate character for the adventure. Pre-generated characters will be made available on an as needed basis. Please indicate when signing up if you require assistance with your character. * A lower or higher level character can be used if previously approved by our Dungeon Master.